Mr. Heartthrob is a talent show where 12-14 men from campus organizations and sport teams across campus compete for the title of Mr. Heartthrob. The competition consists of three separate rounds: fitness, talent, and a questionnaire. Guests can vote for their favorite contestant with spare dollars! 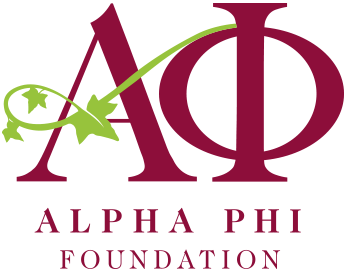 The UWL Competitive Dance Team will perform & we’ll educate guests about heart-health, Alpha Phi Foundation and LEHP. We hope to see you there!